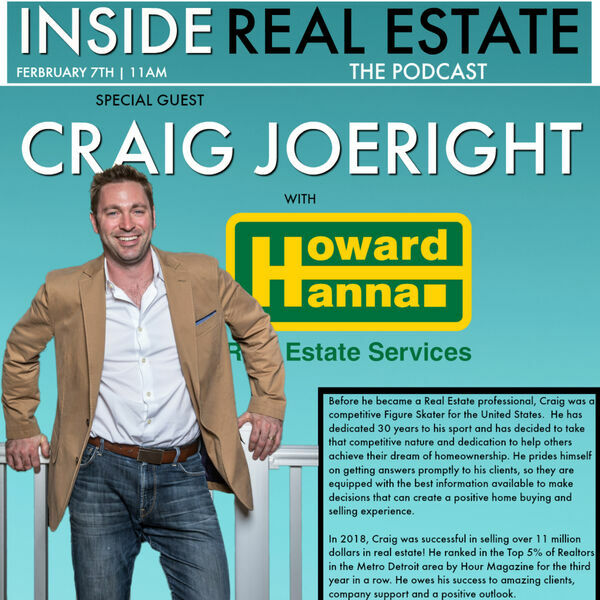 Craig talks to us about how he brought what he learned being an elite US figure skater and translated it into success in real estate. The show touched on how to price a home correctly in this market, how being competitive matters, and the importance of not selling clients into something. We had an amazing time!